Keep your family, kids, pets and friends safe from EEE, West Nile, Zika & Lyme Disease! With mosquitos and ticks being quite common in the area it is always a good idea to plan a prevention strategy. Based on location, season and environment of your home or business, we will create the perfect treatment plan for your unique situation. 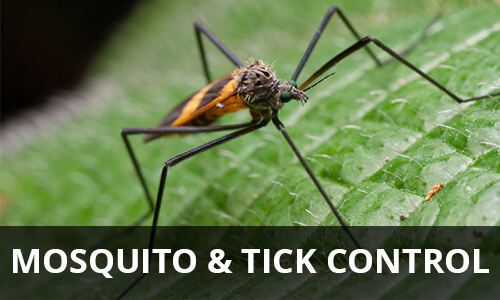 NW offers customized monthly services for mosquitoes & ticks! We’ll treat from the months of April-October and can use either organic or conventional treatments.